what i'm instagramming [i, uh, instagram a lot]. and as google reader is no more [i'll stop crying momentarily], take a second to follow me on bloglovin'! hope you all have a fantastic 4th and i'll see you back here on the 8th! Yay! 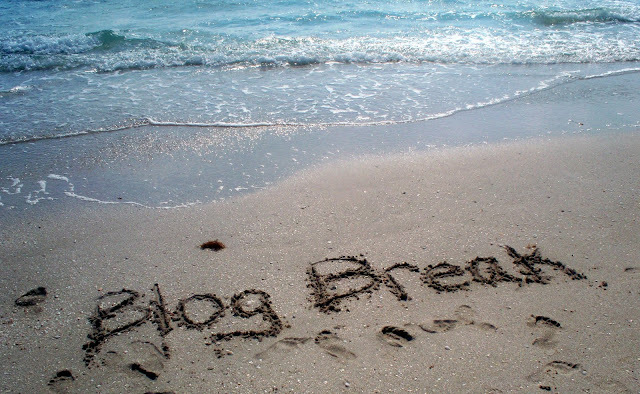 Have a nice blog break (and break in general). Happy 4th! Enjoy your little break,plus you have a great blog.check out mine and maybe we follow each other.